And he's so stinking cute! 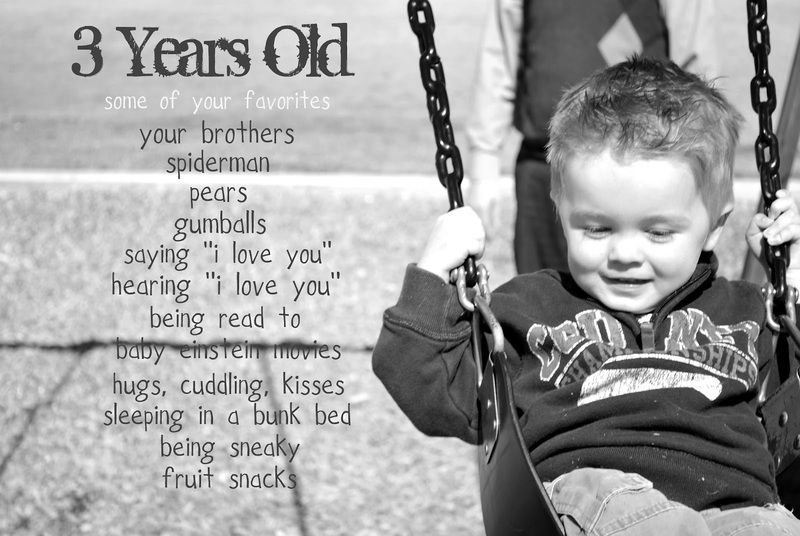 :) Happy Birthday Big Boy! Thanks Larissa! I am not sure how I found you. I thought it was through my blog makeover, but I guess I just happened upon your crafty, wholesome blog, that is ever so uplifting. Thanks for stopping by! Happy Birthday sweet boy. We miss you!